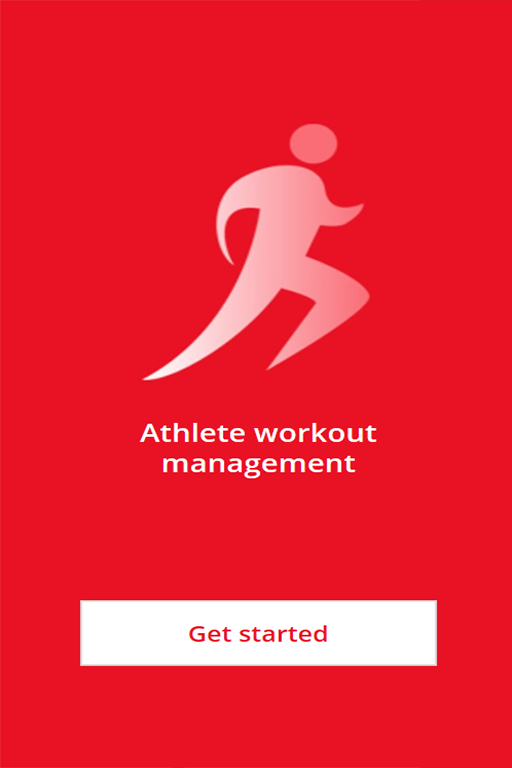 The "Athlete Workout Manager" showcase by Akvelon demonstrates capabilities of the Microsoft PowerApps and is a good example showing that professionals from many types of industries can get benefits of Business Application Platform by creating and using simple but powerful cross-device solutions. 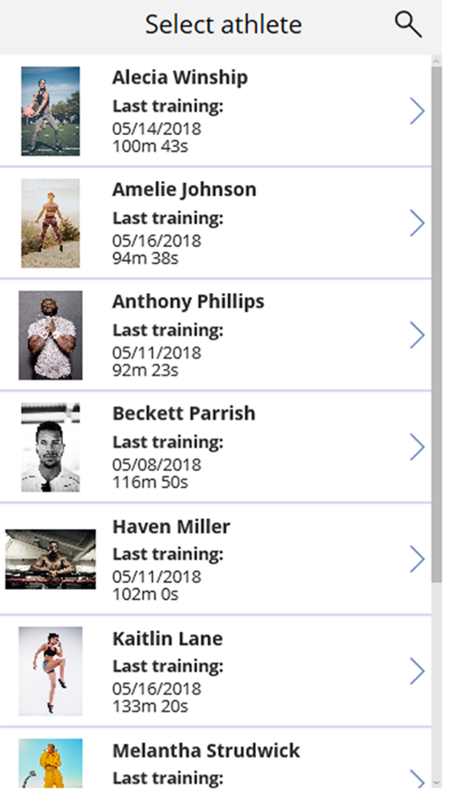 Coach starts using this application by choosing his athlete and by assigning him training session for today - he can select either previous or one of predefined sessions. 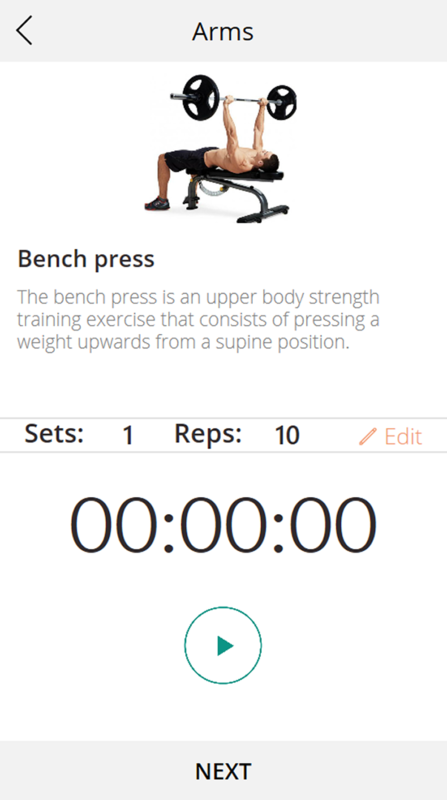 Once session is started, coach can track number of sets and repetitions performed for each type of exercise and record time spent for it. 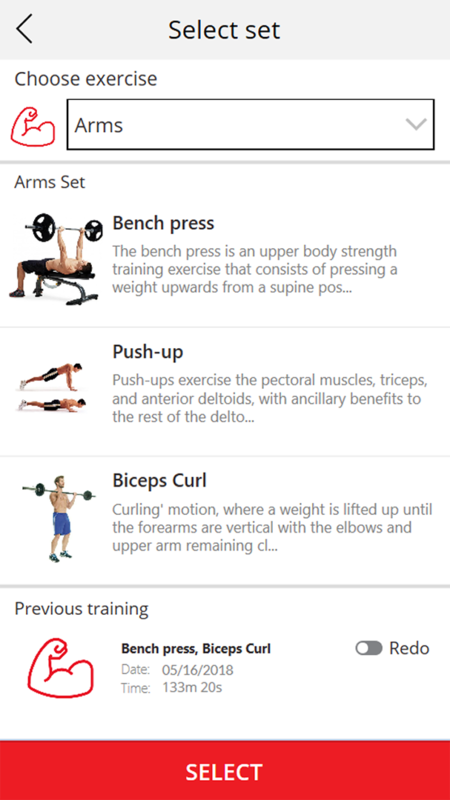 After completing all exercises, application will generate report of today's session, including time spent for the whole session and for separate exercises, number of repetitions and sets performed by athlete. 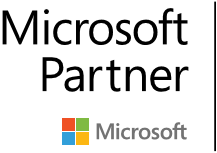 As a next step, these results could go to Microsoft Power BI to assess progress of athletes and understand how coach can improve their trainings.